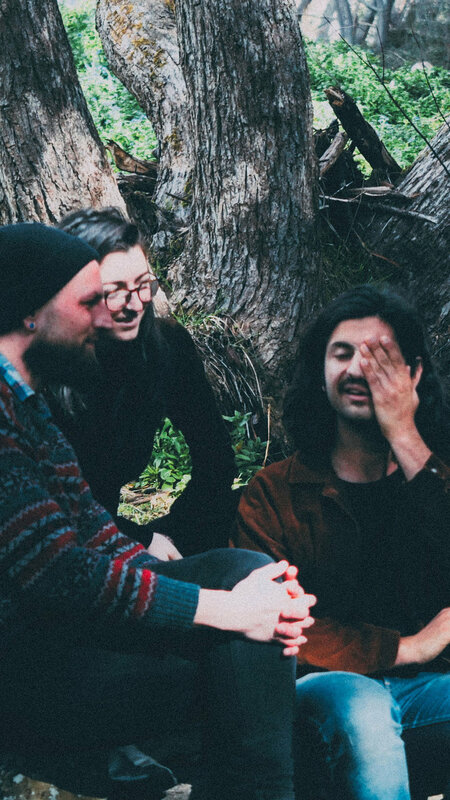 King Billy is a collective of Tasmanian musicians who make a soulful kind of organic beat music. Rhythmic and relaxed, the source of their sound comes from spontaneous jam sessions, reworked into full-length tracks. Soul, jazz, and hip-hop inspire them as does the DIY music culture in their hometown of Hobart. ‘King Billy’ is their first album.